Occasionally we find ourselves having to remove an entire tree that is healthy but unwanted for our clients. As we want to reduce our carbon footprint and support the UKs woodland, we pledge to plant one tree for every healthy tree felled or a donation will be made to the Woodland Trust. 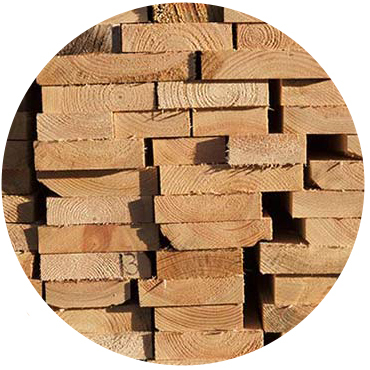 We supply Surrey Firewood with all of their hardwood logs (Oak, Beech, Sweet Chestnut, Birch, Ash etc.) They then process them into sizeable logs to fit in to your wood burner/fireplace, stack them for a whole year and finally sell them in builder bags to an ever growing customer list. 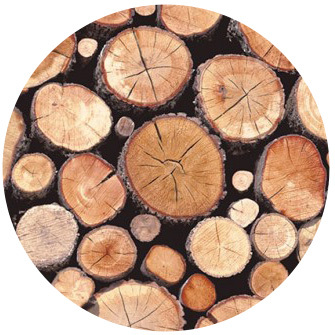 Click the link below to buy logs or find out more information. We have machines that we feed the wood into, that churns it out into woodchips. Currently, we recycle our woodchips by providing them to local businesses such as Chobham paintbull group, National Rifle Association & Sunbury Golf Club and we spread them on the local horse tracks in Horsell, for the preservation society. We also occasionally we send it to a green waste recycling centre, where it is turned into compost. Lastly, we keep a small supply for our customers to use in their garden. 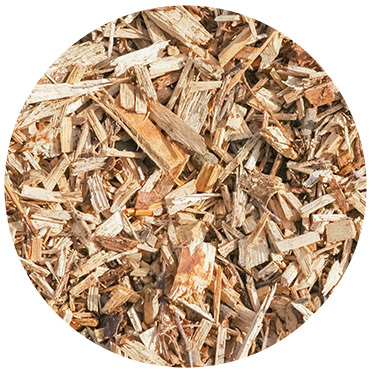 Woodchip/mulch is great for your garden bedding as it provides much nutrients to the soil, protects against the weather, helps with moisture retention and makes a great weed blocker. It can be used to create a child friendly surface for a play area or lay it on an area that gets little sunlight for a clean finish. We have sold large pieces of wood to furniture makers / carpenters who have used it to make all sorts of beautiful furniture. We also have our own saw mill that we can use to plank wood into various sizes. These can be used for cladding, table tops, benches, kitchen countertops etc. We are always happy to help someone with a project. If you are interested in purchasing wood from us, please contact us.